Vajrayana Seminary eBooks are restricted to those who have attended Vajrayana Seminary or Sacred World Assembly. Please include the year you attended seminary in the comments section of your order. 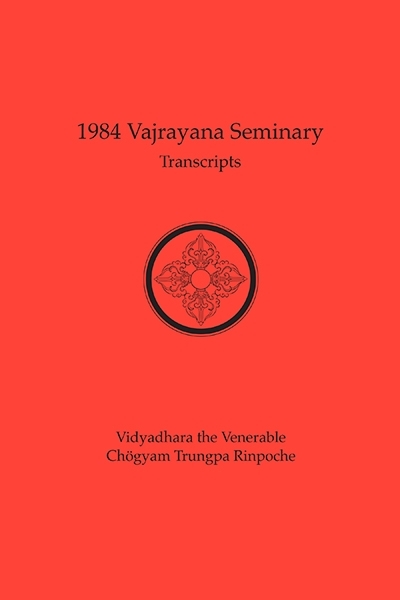 This searchable eBook edition of the 1984 Vajrayana transcripts is one of twelve individual volumes. 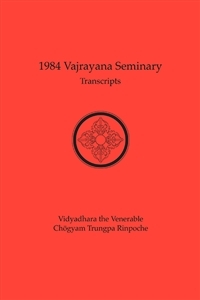 The complete Collected Vajradhatu Seminaries: Vajrayana, 1973- 1985 eBook is available for $250.